For homeowners across Central and Eastern Connecticut, their primary investment – their home -- is crumbling beneath their feet. 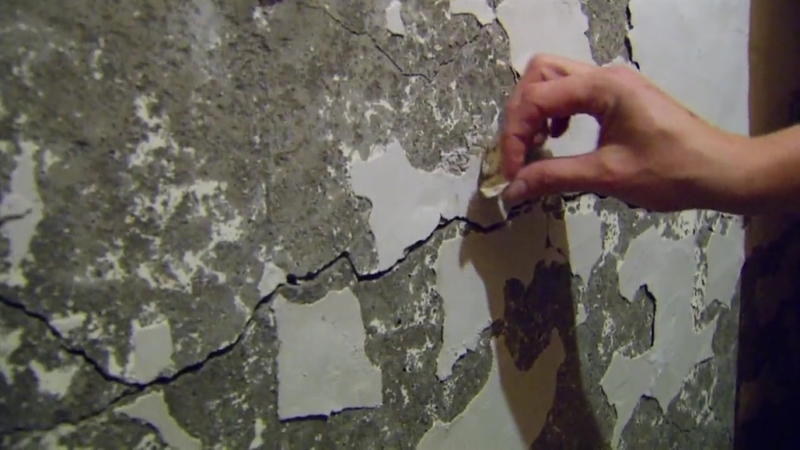 On Thursday night, homeowners affected by crumbling concrete crowded into the Lincoln Center in Manchester to find out what's being done to help them. The problem is impacting hundreds, and possibly thousands, of homes in Hartford, Tolland and Windham counties and the NBC Connecticut Troubleshooters first broke the story about crumbling foundations last July. State Rep. Kelly Luxenberg led the forum and said one she was working with a homeowner who came to her about a crumbling foundation a few years ago. She said she first realized how widespread the problem was when she saw the NBC Connecticut Troubleshooters' story. Other homeowners said they discovered they were impacted too after seeing the news reports and then looking at their own foundations. Rep. Luxenberg said she recently found out that a home she owns is affected. The Department of Consumer Protection Commissioner Jonathan Harris spoke to the crowd, answered their questions for about two hours, asked for patience and said there's no easy solution and no silver bullet. "If we don't figure out what's happening quickly, deliberately, but thoroughly, we may blow our ability to provide better solutions," Harris said. "I know you're doing your best, but the frustration and the level of anxiety and terror that I feel is extraordinary," said Jim, who would only give his first name. Many people said they've decided not to file a complaint with the state because they fear they'll be penalized for it later on. So far, 169 people have come forward, but officials fear several thousand Connecticut homes might be affected. "I know people who aren't coming forward because they see what I'm seeing. If I go forward, I'm falling on my sword," said homeowner Bob Swanson, one of the 169. "If you come forward, you are not covered by any of the legislation that has recently come to the legislature." Harris said it's highly unlikely the legislation running through the General Assembly will pass partially because of the lack of inclusion and state officials urge homeowners to come forward and file, but said they know it's up to the individual to decide what's best for them. Preliminary results of the state's investigation into the problem are expected at the end of April. Harris said this is something the state will likely have to deal with for years, if not decades, to come.